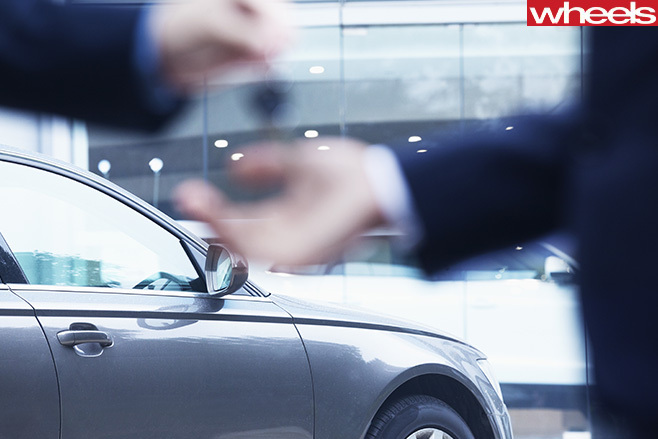 THE Australian Competition and Consumer Commission announced it will undertake a study on new car retailers. The independent watchdog says the new market study will focus on competition and consumer issues that may be present in the car retailing industry in Australia. “A new car is a significant purchase for consumers and more than 1 million new cars are sold in Australia each year,” ACCC Chairman Rod Sims said. The study will focus on four key areas: compliance with consumer guarantee obligations and the ability of consumers to enforce their rights; false, misleading and deceptive practices in performance, fuel efficiency, fuel consumption and emissions; the effect on competition and consumers of post-sale care arrangements (such as servicing); and whether consumers and businesses could be affected by any restrictions on vehicle access to data. “The ACCC and other Australian Consumer Law agencies continue to receive a high volume of complaints from consumers about defects with vehicles, covering a broad spectrum of manufacturers,” Mr Sims added. “These complaints reveal that many consumers are having difficulty enforcing their consumer guarantee rights, which are in addition to the warranties provided by manufacturers. This study will also review industry practices, in order to assess in identifying risks to consumers and the competitive process. The independent body will be calling on the general public to add to the study, as well as collecting data through surveys. The results of the study are due to be released in the first quarter of 2017. The ACCC is already investigating the car industry, including the Volkswagen ‘dieselgate’ emissions scandal.